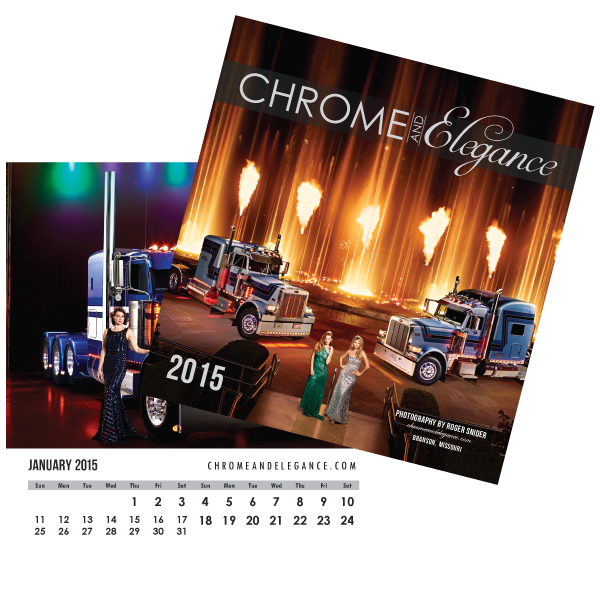 *ALL ORDERS PLACED BEFORE 5:00PM CENTRAL TIME WILL SHIP SAME DAY! **FREE PRIORITY SHIPPING UPGRADE TO ALL US ORDERS! 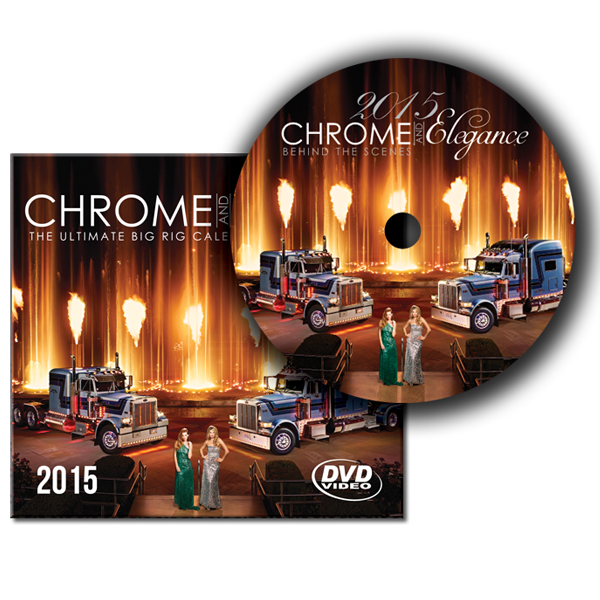 Click here for a full preview! 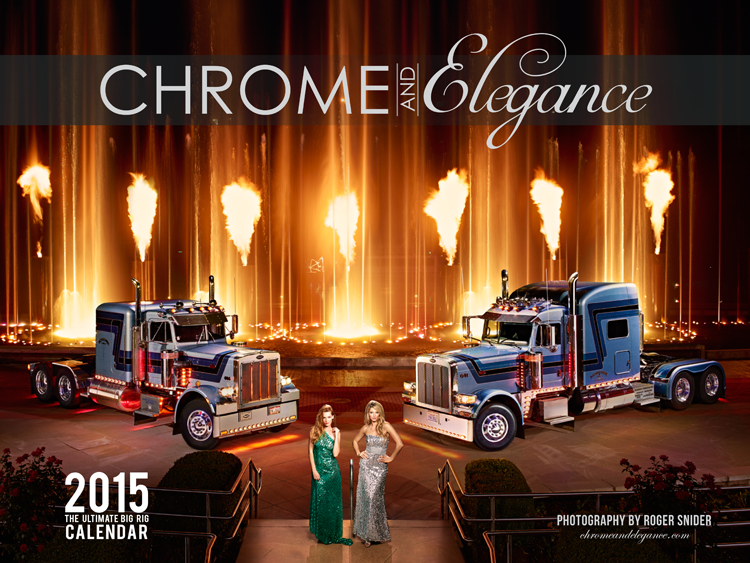 Chrome & Elegance; Big Rigs in Vogue is affiliated with Rockwood Products, Inc.